Anger is a natural emotion that we all experience. However, anger must be properly managed and appropriately expressed. When someone has difficulty managing this intense emotion, it can lead to serious harm and irreversible consequences. Poor anger management can result in rage, violence and self-destructive behavior. It also puts family members, friends and others in potential danger when a loved one releases anger in an inappropriate and unhealthy manner. In addition, it is not uncommon for legal troubles to result from someone who cannot manage their anger. High levels of stress and the use of drugs and alcohol can only escalate this condition. At Triune Therapy Group, we are highly qualified to help those who have difficulty managing and expressing their anger. We realize the serious impact it can have on their own well-being as well as those around them. Our clinicians can offer cognitive-behavior therapy and other treatments in a group or individual setting. 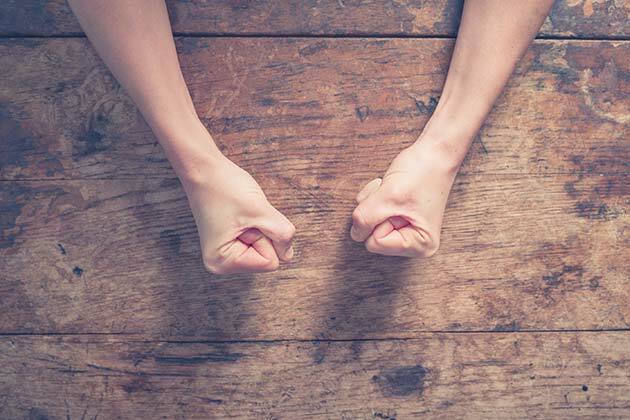 An effective anger management therapy program can reduce stress in other areas of your life and limit issues within your health, relationships and occupation that were caused by poor anger management. We work with individuals to help them identify, manage and communicate intense emotions and teach them healthier ways of coping with anger. Contact Triune Therapy Group today to schedule a consultation regarding anger management therapy.